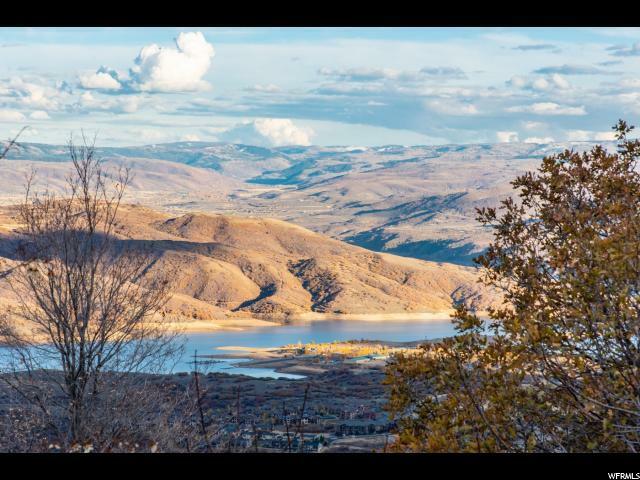 This must see lot is located in the prestigious Deer Crest community and features phenomenal ski-in/ski-out access to Deer Valley Resort. 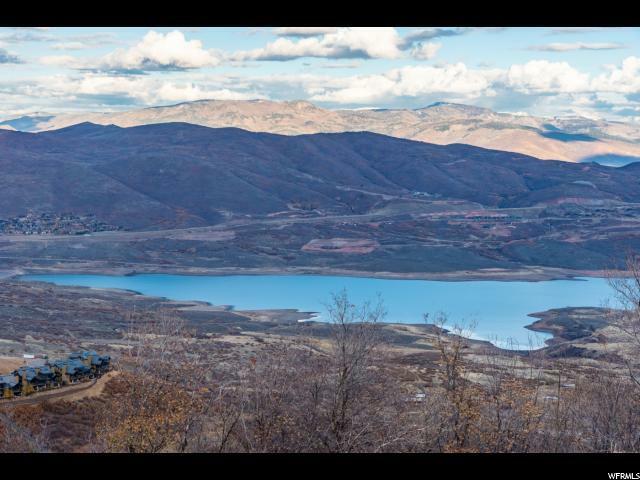 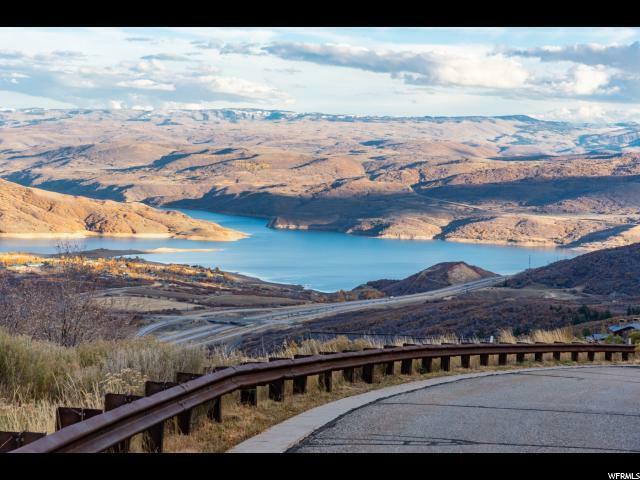 Boasting unobstructed gorgeous views of the Jordanelle Reservoir and Uinta Mountains, this lot is only a short hop away from Park City's Historic Main Street where a variety of shops and restaurants await all tastes. 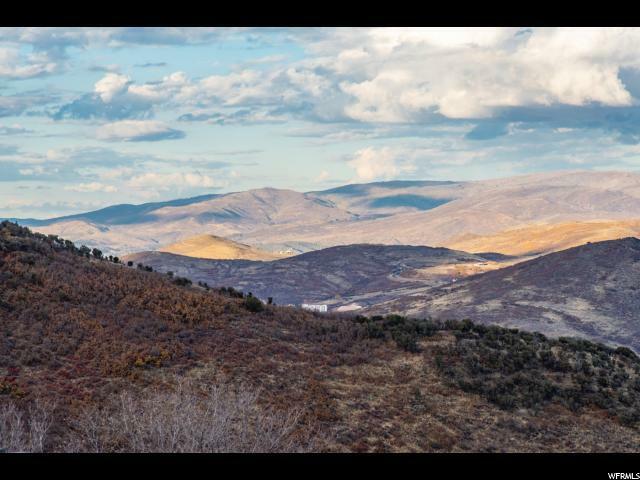 The highly desirable downhill floor plan this site offers allows you to capture this lot's incredible views when you enter your front door into your main level living space.